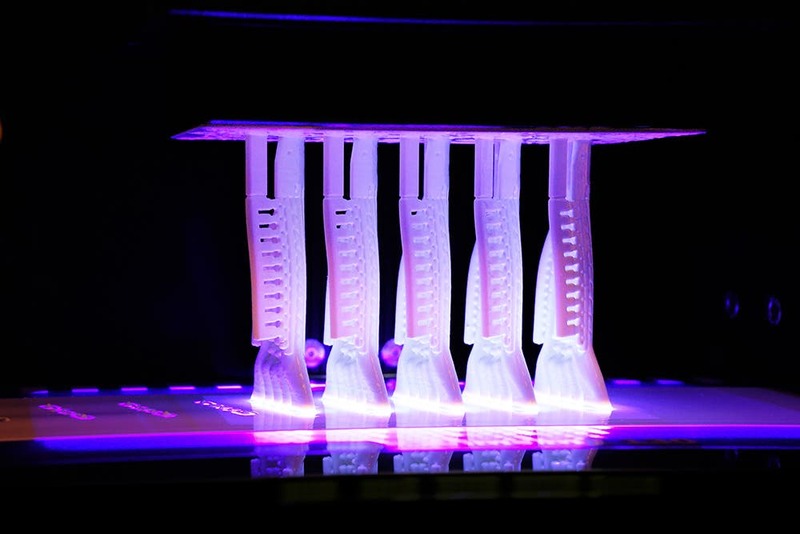 A revolutionary new way to manufacture ceramics. 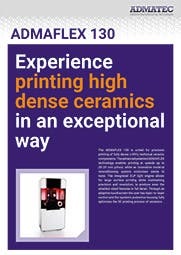 The Admaflex 130 will revolutionise how you manufacture ceramics. 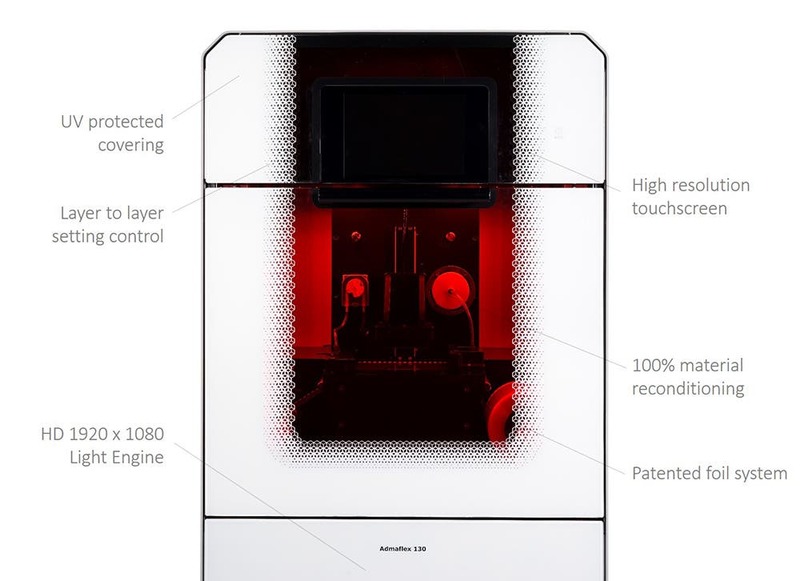 It brings ceramic production in-house, allowing you to 3D print intricate, complex ceramic models accurately with no need to post-cure them yourself. It utilises a patented technology called ADMAFLEX which is based on DLP (Digital Light Processing) technology. It offers fast print speeds, extreme accuracy and doesn’t need to be monitored. It gets the job done after you press print. 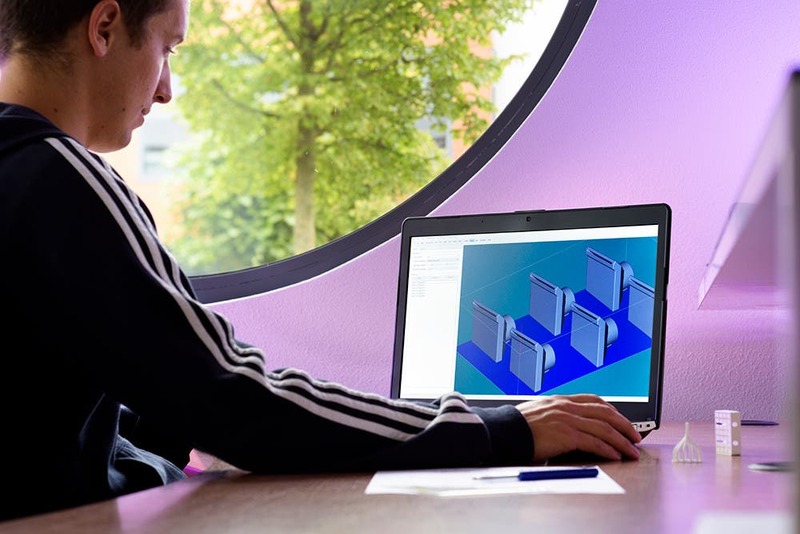 3D print with Aluminium Oxide, Zirconium Oxide and Silicon Oxide powders to create models for a wide range of applications. The integrated DLP light source cures resin as it’s printed while a unique reconditioning system pumps unused, uncured resin back to the tank so there’s zero wastage and reduced material costs. The Admaflex 130 is designed to be easy and pain-free to use. You control it through a touchscreen and can adjust parameters in real-time. The system works extremely well, and it gives you layer-to-layer control for precision printing. Design your ceramics in CAD, slice them, and send them to print. 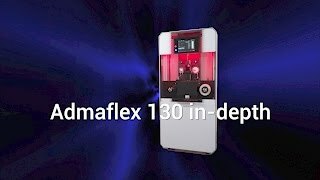 The Admaflex 130 takes care of everything and can even recommend settings to help you get started quickly. There are settings for ceramics, zirconia and fused silica. You print with AdmaPrint, a homogenous mix of ceramic (or zirconia) powder and UV-sensitive liquid. A high powder content is recommended for optimal shrinkage rates when de-binding and sintering. After the printing process is complete, you give models a water bath for 12-hours and put them in a de-binder oven. This creates a 100% ceramic product.